Nestled in the heart of Ontario’s lake country on the shores of Lake Simcoe and Lake Couchiching, Orillia is a four-season lifestyle community. 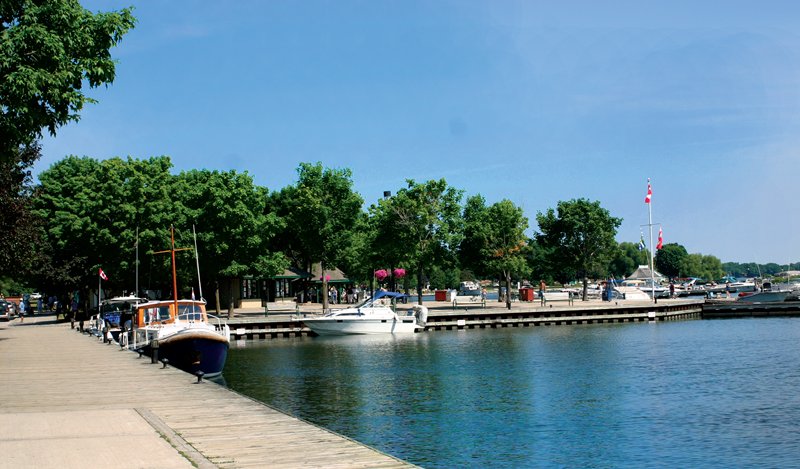 Orillia is the perfect place for those who like to run, cycle, boat, golf, and ski. The quaint heritage downtown offers visitors and residents a wide variety of shopping and dining opportunities. Orillia is also home to the Ontario Provincial Police Headquarters, Georgian College and Lakehead University. Orillia and area offers five picturesque waterfront parks, 12 golf courses, 60 alpine ski runs, and 82 kilometres of cross-country ski trails. There is a world class entertainment centre at Casino Rama, and a vibrant arts, culture and heritage community. Orilla’s Soldier’s Memorial Hospital (OSMH) is large community hospital that delivers a broad range of acute, post-acute, outpatient and diagnostic services. Our primary service area is the City of Orillia, Oro-Medonte, Severn and Ramara Townships and Rama First Nation, however, as a regional referral centre, we also provide specialized services such as kidney care, obstetrics, paediatrics, mental health and complex continuing care to patients across Simcoe County and Muskoka. OSMH employs approximately 1,300 staff and 300 physicians and relies on the additional supported provided by over 300 volunteers. 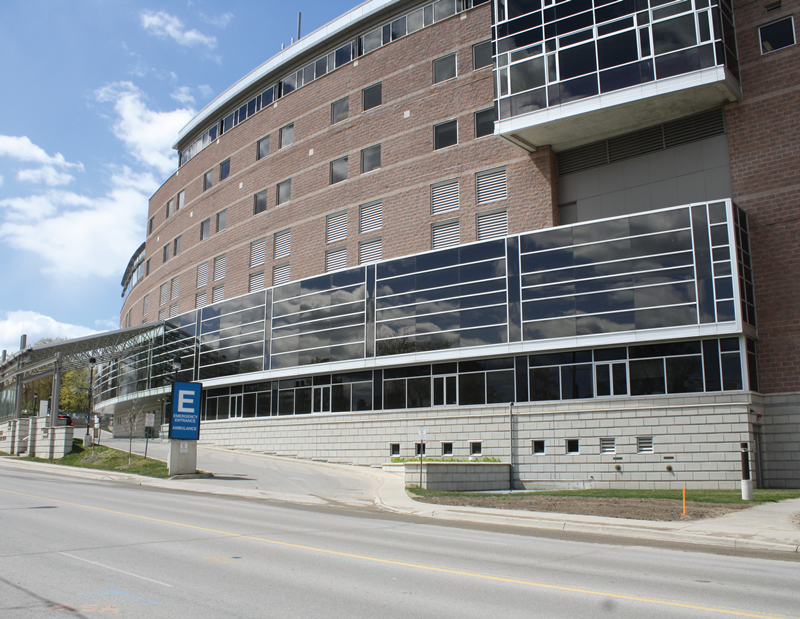 Orillia is home to the Couchiching Family Health Team and the Orillia Family Health Network, comprised of nearly 50 family doctors and a variety of allied healthcare professionals.